Could Titanfall be coming to the Mac? Developer Respawn Entertainment is currently in talks with Aspyr, a publisher that has released games such as Call of Duty 4: Modern Warfare, Bioshock Infinite and Star Wars: Knights of the Old Republic on the platform. Vince Zampella, co-founder of Respawn Entertainment, said on Twitter that his studio “is talking to Aspyr” and believes “they should do it.” While it’s far from a done deal, it shows the company is keen to bring its futuristic shooter to a platform that isn’t controlled by Microsoft. 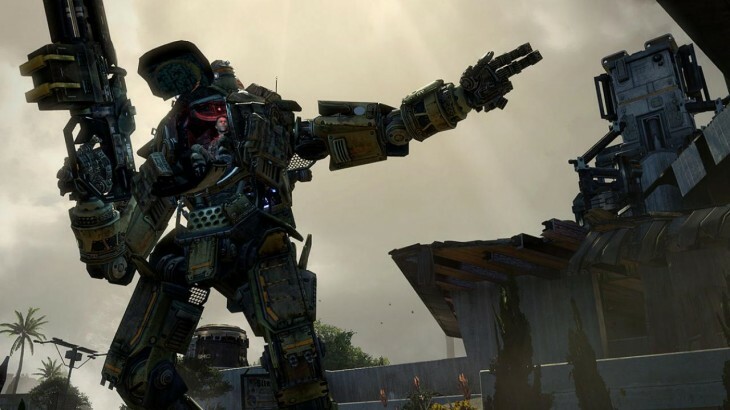 Titanfall will be available on PC, Xbox 360 and Xbox One, although Microsoft is promoting the latter heavily to drive sales of its new video game console. A Mac release would be unlikely to dent its prospects on Xbox One, although it would be interesting to see Microsoft’s reaction to such a move.